The Bright Child Toddler Room (Tods) offers a some of our most excited, dynamic, and interactive caregivers. 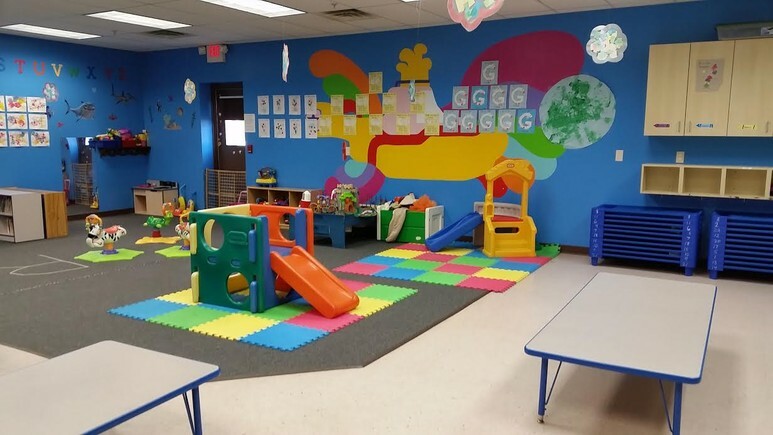 This room has a heavy focus on; music, movement (dance, outdoor time, and fitness), books, and structure supporting development by encouraging exploration, age-appropriate materials to develop imagination, hand eye coordination, motor development and problem solving. In this room our teachers start aiding in advancement of self care of needs such as hand washing, picking up after creating messes, sharing, brushing teeth and so much more.